Demolition of 2400-ton capacity cooling tower and installation of new cooling tower and associated plumbing, mechanical and electrical components. Banneker was called in after County’s IDIQ contractor informed the County that delivery of a new cooling tower would take 6 weeks. 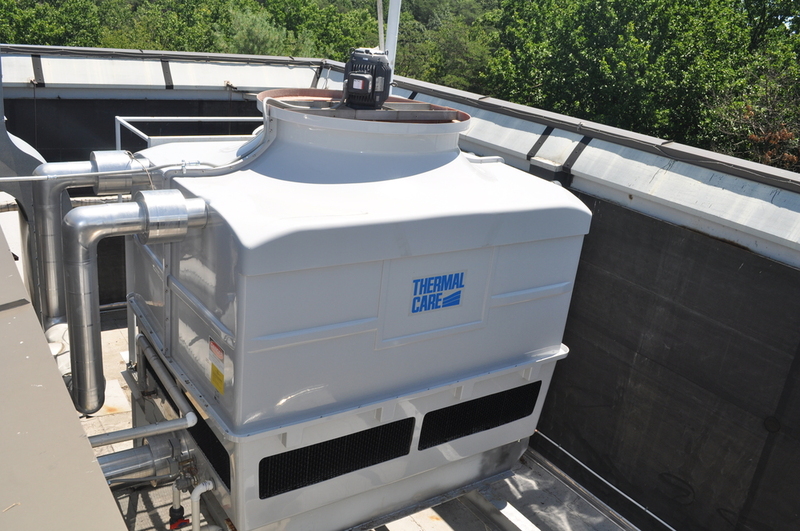 Banneker was able to deliver new cooling tower in 6 days. The County facility had been uninhabitable by several hundred employees due to the HVAC being repaired. 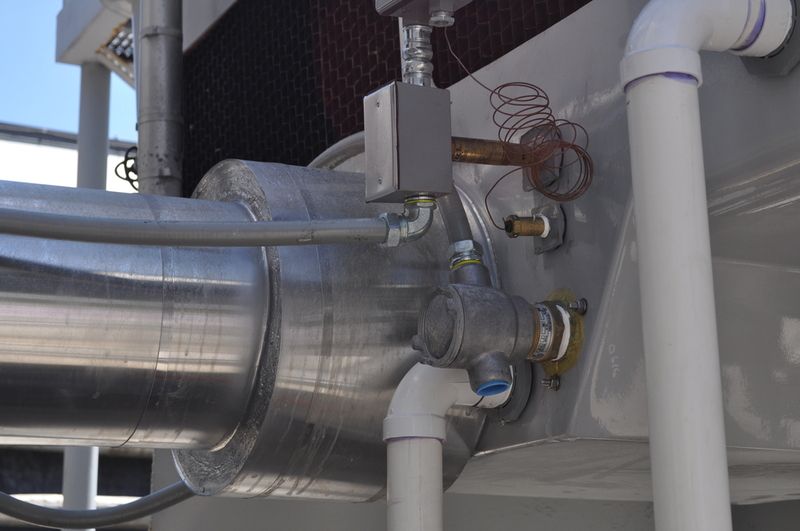 Banneker worked in an expedited manner to get the new cooling system funtioning properly.